That’s another trait of groups that exude the bittersweet vibe: they don’t seem required to think about their craft that much; it’s as if the tunes flow easily from them. 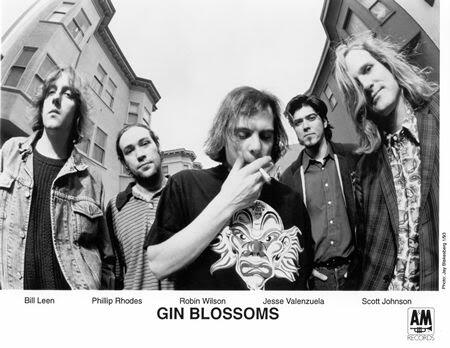 Indeed, in the Gin Blossoms’ A&M Records bio, Valenzuela’s fellow songwriter Robin Wilson speaks of how the group manages “to write really commercial songs without having to try too hard”. Valenzuela’s not so sure about that idea himself, though. Although it might not have been a snap for all of the Gin Blossoms to conjure material for the new CD, Congratulations I’m Sorry, the recording of the songs went so smoothly that the disc came in under budget, thanks to the band’s strong belief in preproduction. And there was still time between takes for smoke breaks, which resulted in one rather unusual incident outside a Phoenix studio. Arizona isn’t all that far from Roswell, New Mexico, where that infamous “alien autopsy” incident took place, so who knows? Maybe the Gin Blossoms really did spy some Martians. 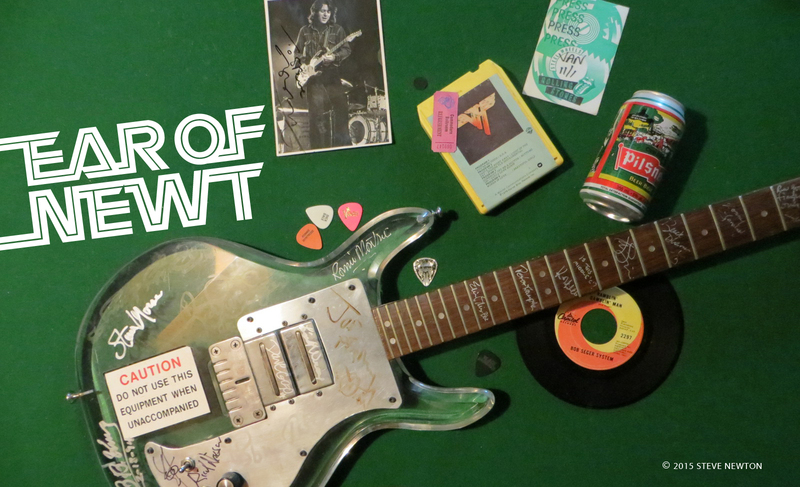 Hanging around the band’s suburban-Phoenix stomping ground, Valenzuela has sighted one other being who might be viewed as coming from another planet—’70s shock-rock king Alice Cooper.